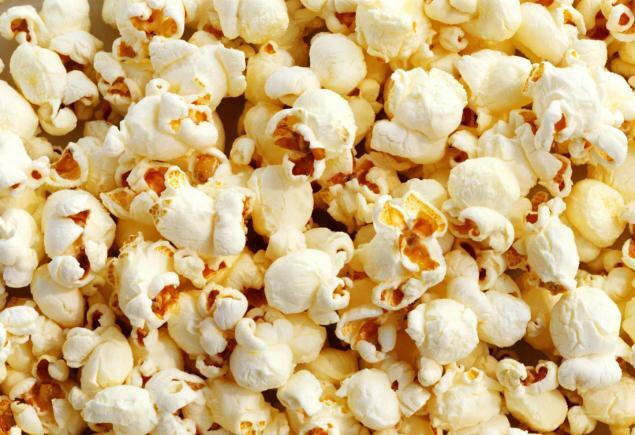 Sometimes, it's great to amble into a film knowing bog-all about it. It's not easy to do these days, sure, but if you can manage it it's ace. So it was with Life After Beth. A half-watched trailer had been enough to spark my interest, and a free evening happily coincided with a screening, so off one toddled. The story, as the title suggests, deals with people coming to terms with the death of Beth (Aubrey Plaza of Parks & Recreation fame). In particular her ex-boyfriend Zach (Dane DeHaan, doing all he can to make us forget that Metallica film ever existed), who is grief stricken and clinging to her family. Then he discovers that Beth has come back, and death is never the same again. 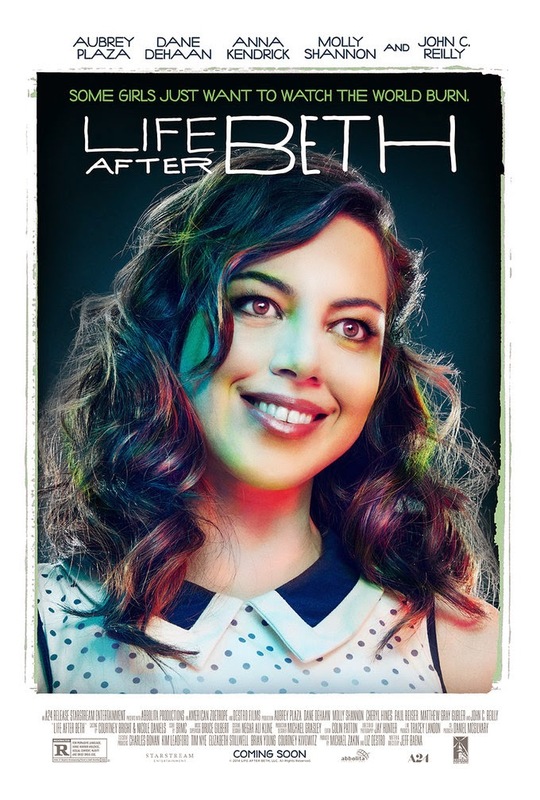 Similar to Midnight Son in it's slow-paced, almost pedestrian, approach (and that's not a criticism), Life After Beth is a very different beast. Not least because it's laugh-out-loud funny. Favouring the deadpan style-de-jour of American TV comedyland, LAB (you know I'm lazy, stop complaining) never changes gear - and is all the better for it. Gags pop up unexpectedly and without the fanfare favoured by the dumber end of the comedy spectrum, with all the performers totally believing in events and so not mugging to the camera. Plaza in particular is brilliant - showing a flare for slapstick and comedy walks. The two sets of parents (John C Reilly, Molly Shannon, Cheryl Hines and Paul Reiser) are also on fine form, with Reiser managing to almost make us forget he was ever in Mad About You. Everything in LAB is under-played and slightly muted, but this allows the action (as and when it ambles along) to stand out that little bit more. You will, as you watch this (and the trailer gives it away), think of similar films, and while LAB isn't on a par with Shaun Of The Dead, that doesn't stop it being a fine, fine film. It's got real heart, it's surprisingly sweet, and it knows how to switch over from poignant to laughs in the blink of an eye. I fear Life After Beth may pass a lot of people, but that's their loss. Dig it out as soon as possible - it's going to become a cult classic.